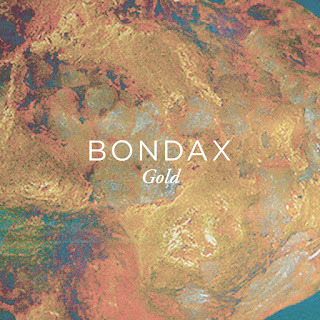 The UK might be covered in a thick layer of snow at the moment, but nothing shivers as much as the production on this latest track from Lancaster electro duo Bondax, following remixes of the likes of AlunaGeorge and Rudimental. Gold is an impeccable slice of futuristic disco funk: itchy, jittering beats trembling amongst spliced samples cut into buoyant rhythmic patterns and a subtly womping bass. There's certainly a fashion for this sort of dub-step and garage inspired techno-wizardry, but these two lads have come up trumps with this 24 carat, hook-laden track. 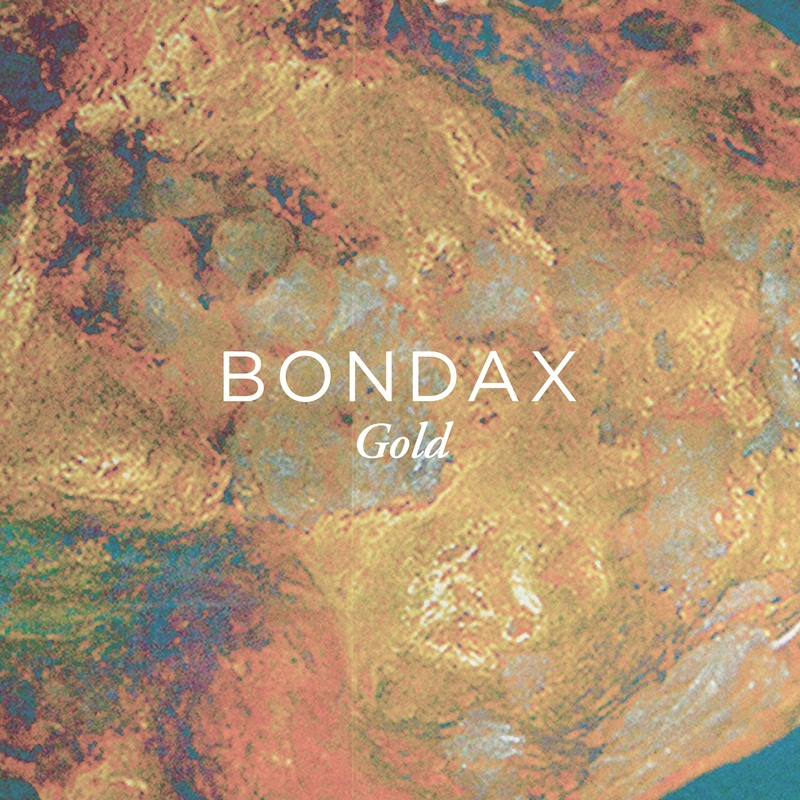 Listen: Gold is available to download now.